The Perfect Occasion has a large range of Timber Boxes which can be decorated to suit the theme of your baby’s Christening or any other special occasion. Toy Boxes and Toy crates are also available in various designs. At The Perfect Occasion you will find Square and Rectangular Timber boxes. 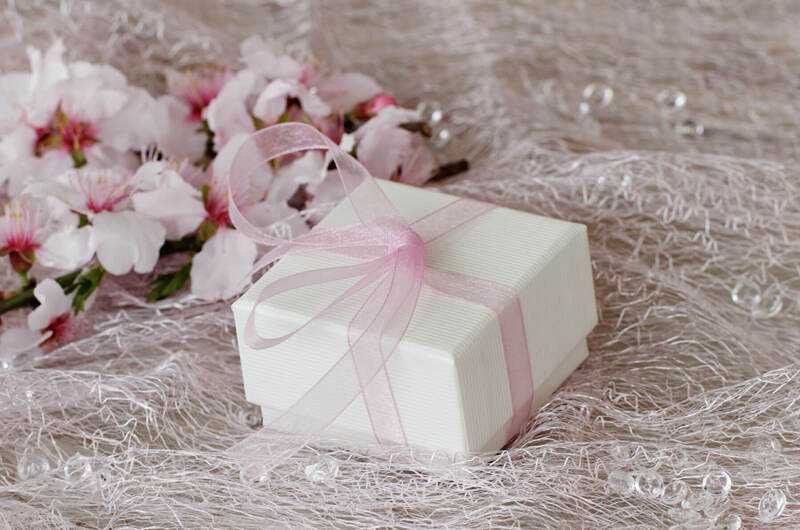 These boxes are available in White, Ivory, Blue or Pink color and can be decorated by our professional staff in various colours of fabrics, ribbons and other decorative items and embellishments of your choice. Below are just some of our decorated Timber boxes, Toy boxes and Toy crates. Visit The Perfect Occasion store to view more of our range of these boxes.